The Royal LePage Shelter Foundation is thrilled to announce its fundraising results for 2012: a record-setting $2.08 million was raised in support of women’s shelters and to help stop family violence in Canada. Since 1998, the Shelter Foundation has raised more than $16 million with the support of Royal LePage agents, brokers, managers and staff. Across the country, they organize fundraising events, including the successful National Garage Sale for Shelter. Sales representatives make donations on a regular basis by donating a portion of their commissions earned. 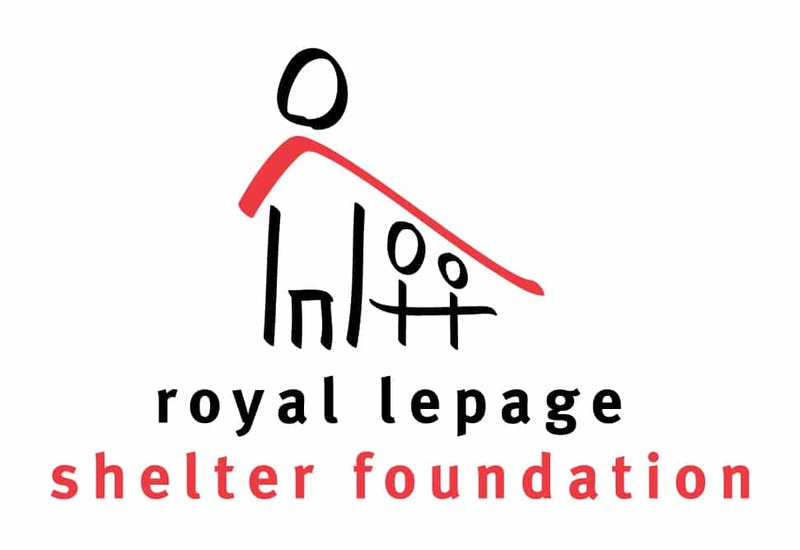 Since Royal LePage covers the administrative costs of the Shelter Foundation, 100 per cent of the funds raised go directly to this important cause. On behalf of the 200 women’s shelters and domestic violence prevention programs that rely on our support, the Shelter Foundation team is grateful to all our donors, volunteers, sponsors and friends.